The story of Stag's Leap Wine Cellars is now legendary. Founded in 1970, the winery was thrust into the spotlight when a bottle of the 1973 Cabernet Sauvignon from the Stag's Leap Vineyard won the now-famous 1976 Paris Tasting, besting some of France's greatest wines. The historic tasting, which has become known as the Judgment of Paris, fundamentally transformed how California wines were viewed worldwide. And the stunning victory over renowned wines of Bordeaux launched Stag's Leap Wine Cellars into the ranks of the world's most noteworthy Cabernet Sauvignon producers. Over the years, the wines of Stag's Leap Wine Cellars have become some of the most highly regarded and collected wines worldwide. 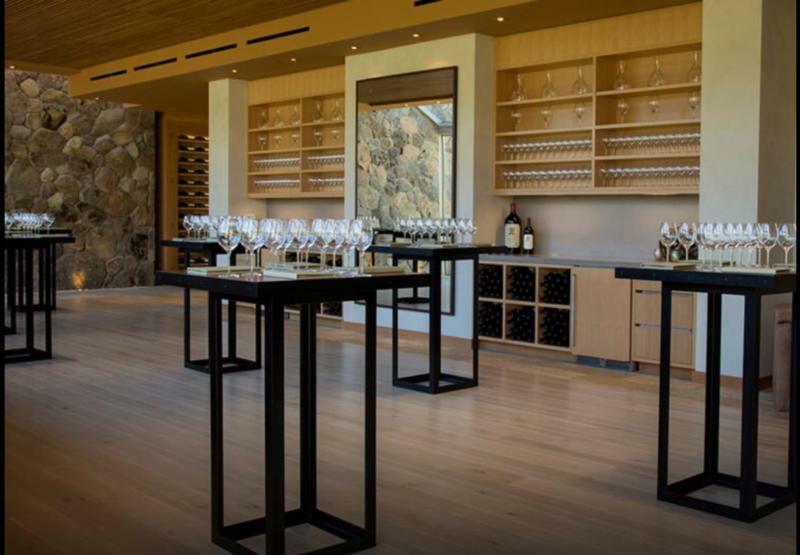 The winery is also recognized for its Napa Valley Collection of wines including ARTEMIS Cabernet Sauvignon and KARIA Chardonnay. Estate fruit combines with grapes from other distinctive sites , adding layers of flavors and complexity. Together, they create wines that express the regional character of Napa Valley with the signature style of Stag's Leap Wine Cellars. It's an approach that results in wines of lush fruit balanced by extraordinary structure and elegance. The Wine Advocate 91-93 “A blend of 94% Cabernet Sauvignon, 5% Merlot and 1% Petit Verdot, the 2015 Cabernet Sauvignon Artemis (a barrel sample) is a deep garnet-purple color with a lovely nose of pure cassis and blackberries with earth and herbal notions plus violets and an exotic spice waft. James Suckling 90"Aromas of white peach, lemon rind and green apple follow through to a medium body, tangy fruit and a green tea undertone. Lighter style. Enjoyable. Drink now." "The 2015 AVETA Sauvignon Blanc offers inviting aromas of orange blossom, tangerine and a hint of grass. On the palate, the wine has bright citrus flavors with lingering fruit on the finish. The wine is refreshing with a nice weight and texture and the crisp acidity makes it a perfect food wine."